Over the years, I've been pleased to have been part of an array of different events as a speaker. Take a look at some of them below! After the launch of my Swift Summary Book, I had the chance to travel Chile and Japan talking about my experience of building, launching and marketing a technical product that charted #1 on GitHub and Product Hunt. Keynote presentation I gave at Pivotal Labs Tokyo HQ on November 2016. Keynote presentation I gave at the iOSLove Meetup at the MercadoLibre Santiago HQ in 2016. 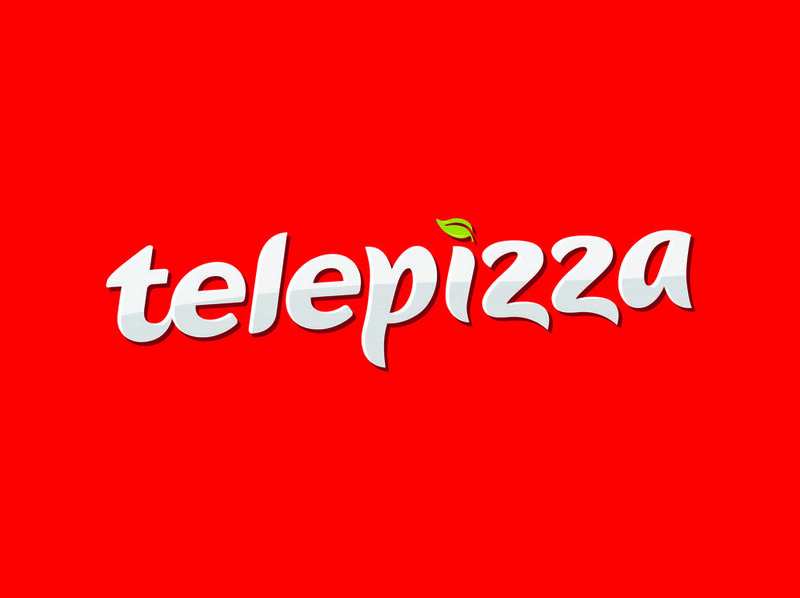 I was invited by Telepizza to give a keynote on how to effectively create and launch products in Latin America. I talked a lot about getting to know your customer really well, marketing channels for digital products and current trends like chatbots and automation for better engaging customers. You can skim over the presentation slides by clicking on the button below. This was incredibly fun! Many speakers from all over the world gathered in the city of Valdivia, Chile for a massive 3-day event to talk about remote work. The event counted with speakers working at world-wide companies like Slack, Spotify, Toptal, Google, ArchDaily and more. I participated in a very amusing panel of entrepreneurs and technologists where we discussed how we managed remote work with our distributed teams, but it quickly turned into this hilarious sketch of a giant shared therapy session where we discussed our frustrations about remote work and its challenges. Watch the video for some good laughs! I've also been invited to be a speaker at events such as the Developer Conference Chile 2015, and also others organized by institutions such as Start-Up Chile and Pontifica Universidad Católica de Chile.